I can't really compare these mice, they're vastly different in size. 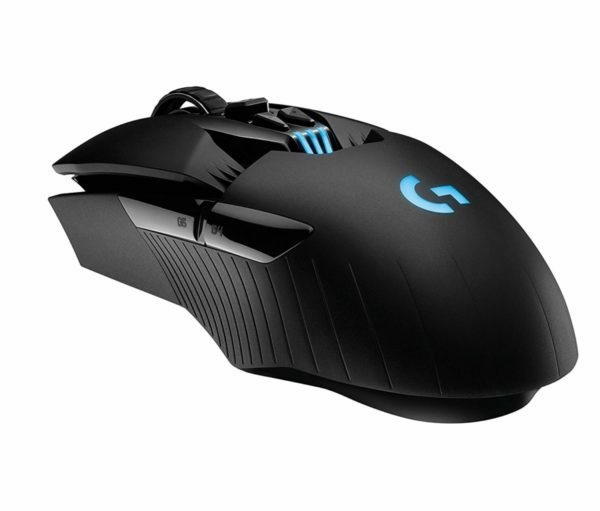 The G305 is a small to medium sized mouse while the G903 is more suited for larger hands. The G305 has better buttons than the G903 and is significantly cheaper than the G903. 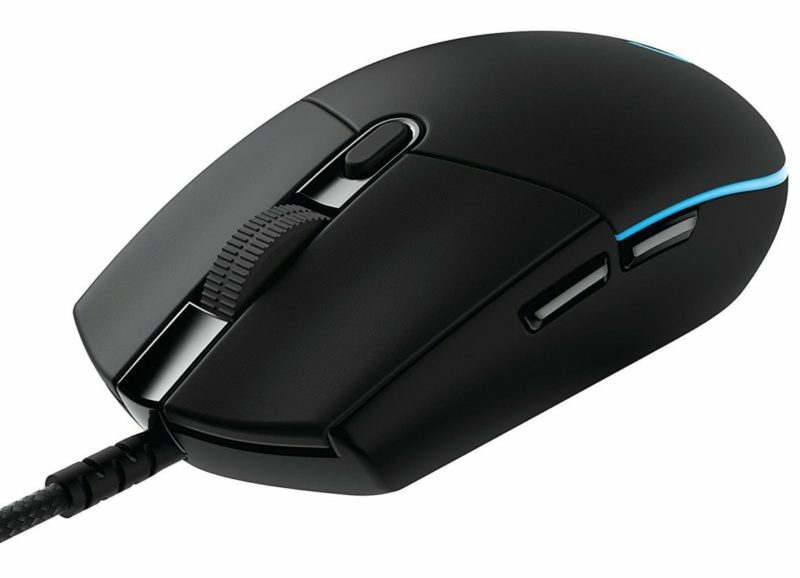 The G903 has more buttons, more customization, and an infinite scroll wheel. If you are here then you're most likely a little lost, please make sure to get a good idea of what your hand size is before buying either mouse, it'll help you figure out which you'll likely like better.